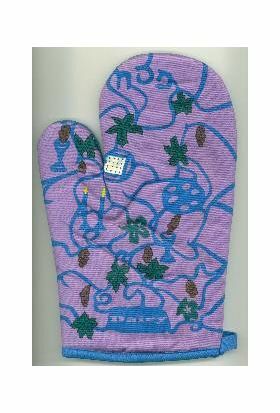 Minimum quantity for "Pesah Dairy Oven Mitt for the Kosher Kitchen" is 1. Now it's easy to keep your Passover dairy oven mitt separate. 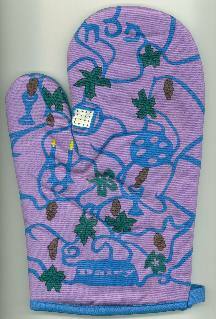 Soothing teal and purple design has "Dairy" at one end and "Pesah" at the other. 4 remaining.